1972. Unpaginated. 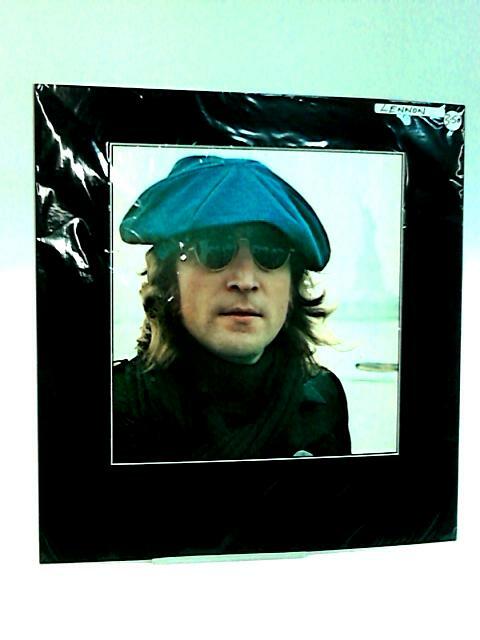 Colour print of John Lennon wearing a blue newsboy cap (also known as a big apple cap) C1972. Image proportions are 18.6cm x 19.6cm and 27.4cm x 29cm with frame.